Debi Doss is a professional singer with a career spanning 40 years. Her career was launched by securing a position as a backing singer in Ray Davies’ touring musical “Preservation” in 1974. 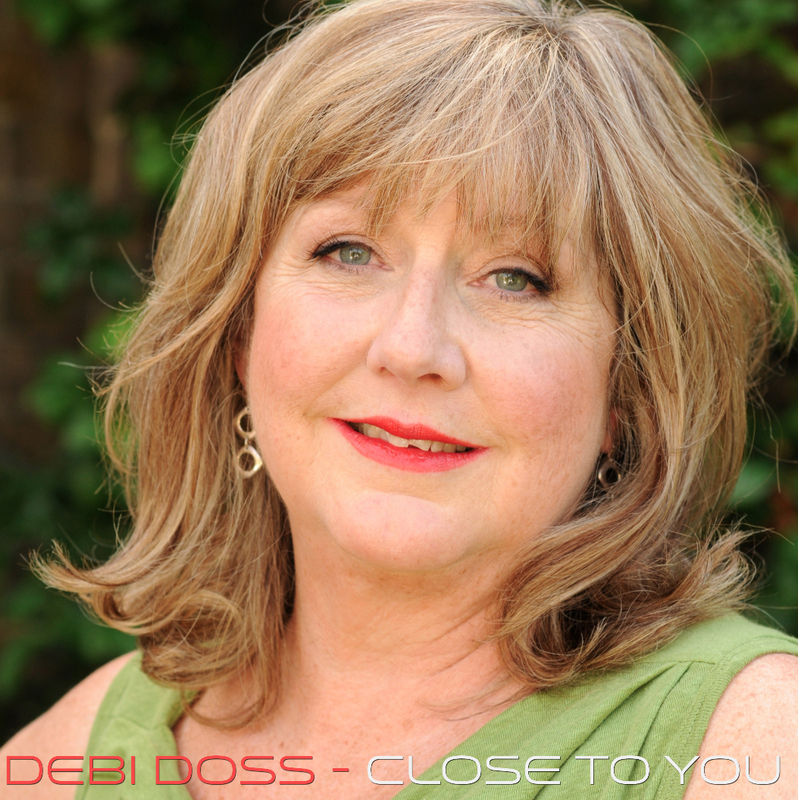 Since then, Debi has worked with a huge range of artists, including David Gilmour, Ian Gillan, Mike Oldfield, The Pet Shop Boys and, most notably, with The Buggles on their 1979 smash-hit “Video Killed the Radio Star”. 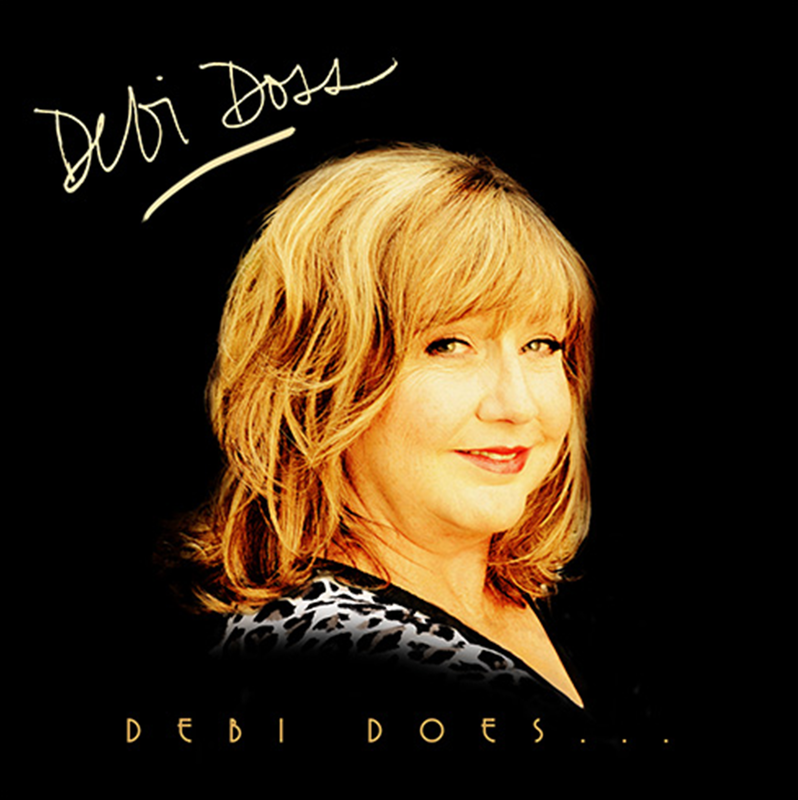 The EP Debi Does… was conceived when Debi decided it was finally her turn to break away from singing backing vocals and sing lead vocals herself. As a tribute to the artists who have had an impact on her professional life, she recorded her very own stripped down version of “Video Killed the Radio Star”, with Phil Palmer on guitar (who not only worked with Debi in The Buggles but also is Ray Davies’ nephew). The track was recorded at Konk Studios, where she used to work with The Kinks. Debi pays tribute to the songwriting skills of Ray Davies by recording the wonderful classic “Waterloo Sunset”. She also covers the ballad “Nothing Lasts Forever” from Ray’s musical “Preservation”. Debi played Ray the tracks she had recorded at Konk and he encouraged her to “now write some of your own”. So she did! She decided to try her songwriting skills along with writing in another language and the French ballad “Je Chante” was written. Finally, Debi composed the short musical phrase “Fly High (Part 1)” as a memorial tribute to her young, 20-year-old nephew, Scotty, who tragically drowned in Big River, outside St. Louis, in June of 2014. The EP Close To You is due for release shortly – more info to follow ! The video of ‘Video Killed the Radio Star’ was recorded at Ewart Television Studios in Wandsworth, London on Friday, 28th September 1979. Directed by Russell Mulcahy, this landmark video became the first music video played on MTV at midnight on 1st August 1981. Joining Trevor Horn and Geoff Downes in the performance, Debi is one of the female singers (the one on the right in the TV screen) with Linda Allen (then Jardim). The award winning film composer, Hans Zimmer, also appears in the video. I had shivers during the recording of this iconic song at Sarm Studios way back in May 1979, recognising that it was very special indeed! Filming the video of the song, performing it on Top of the Pops when it went to No 1 in October 1979 and reprising the hit again at Trevor’s Prince’s Trust concert (‘Produced by Trevor Horn) in 2004 with the reunited Buggles have been highlights of my singing career. One of the finest songs written by Ray Davies, demonstrating the quintessential Englishness of his songwriting skills and observations of life in London through his story telling. It has always been an honour to sing backing vocals on this celebrated piece of music, and an even greater pleasure to have sung the whole song! I have fond memories of hearing this ballad on stage during the ‘Preservation’ tour in 1974, my first US tour as backing vocalist with The Kinks. It was great fun as a ‘Preservation’ floozie with Mr. Flash! During the 3 1/2 years of singing with The Kinks in Ray’s musical theatre period, I was in stockings and suspenders on stage most of that time, as per the costume requirements of Mr. Davies! The experience was even more of a nostalgic moment for me as I recorded this track at Konk Studios, nearly 40 years after I had toured with The Kinks!